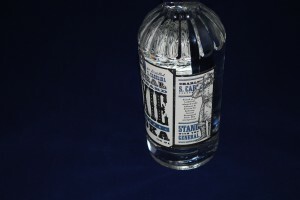 SimplyVodka.com is happy to be one of the first websites to give an official General Beauregard Dixie Vodka Review. 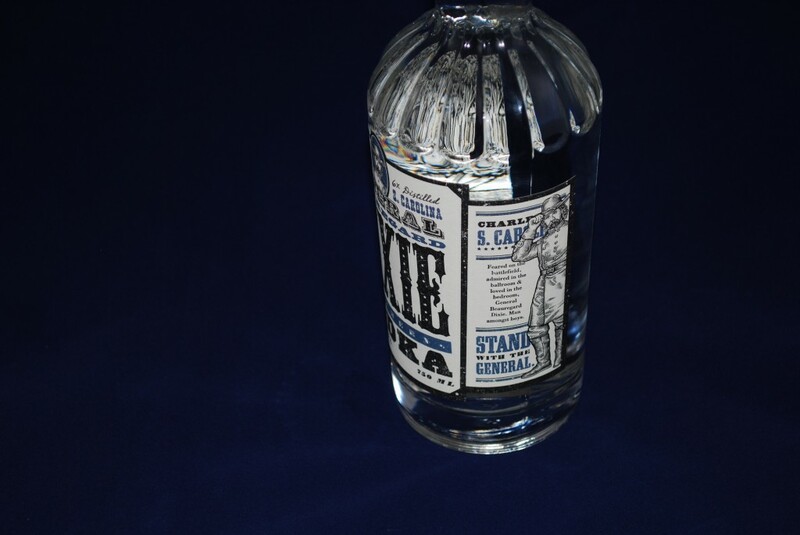 We enjoyed tasting this southern vodka and found it to be of great quality for its price point. Feared on the battlefield, admired in the ballroom & loved in the bedroom, General Beauregard Dixie. Man amongst boys. Stand with the General. I found General Beauregard Dixie Vodka to be a great "all-around" vodka. 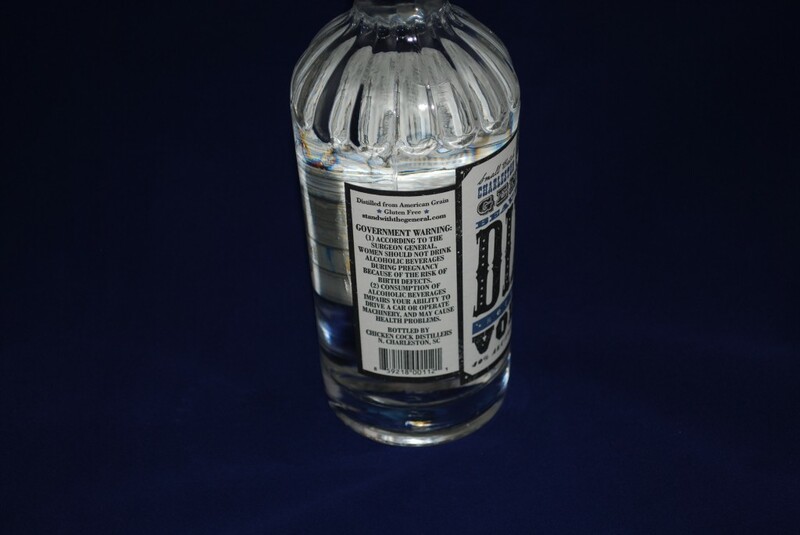 When served chilled the vodka had smooth texture with a sweet flavor as the vodka rolled across the tongue. 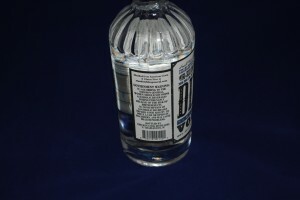 As the chilled vodka slid down the throat there was minor burning as expected from most vodkas, however not a harsh burn like some vodkas we have tasted before. 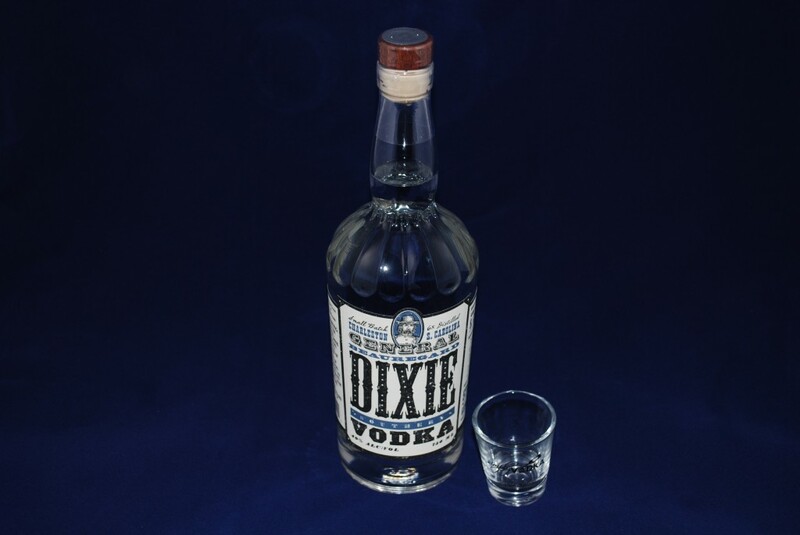 Although this vodka is currently only available in a few Southern states here in the United States (as of Dec. 2013), I would recommend to those people that are able to purchase it to give it a try. 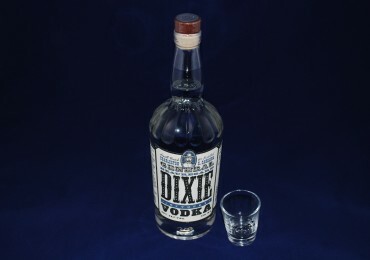 Being the holiday season, I mixed up a few white Russians during my Dixie Vodka Review and they were loved by all that tried them. I'm sure it would blend well in pretty much any other vodka cocktail as well.